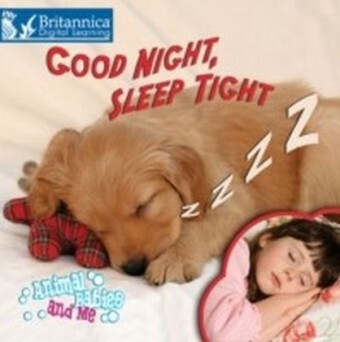 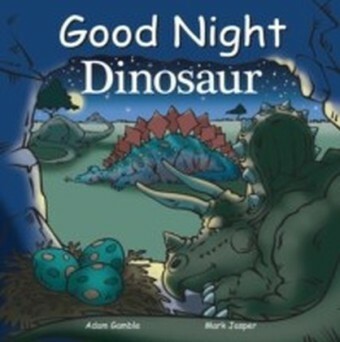 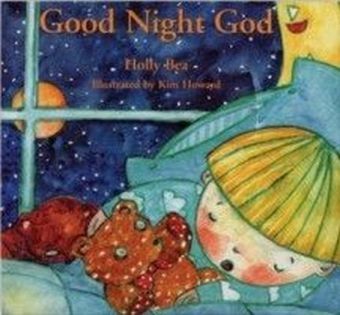 Many of North Americas most beloved regions are artfully celebrated in these board books designed to soothe children before bedtime while instilling an early appreciation for the continents natural and cultural wonders. Each book stars a multicultural group of people visiting the featured area's attractions and rhythmic language guides children through the passage of both a single day and the four seasons while saluting the iconic aspects of each place. 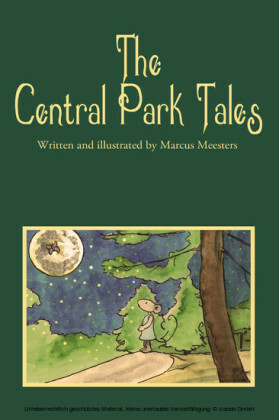 From the statues to the street performers, the most interesting aspects and features of Central Park are explored in the colorful book, including the zoo, the various pools and ponds, Lasker Pool and Rink, and the Conservatory Garden. 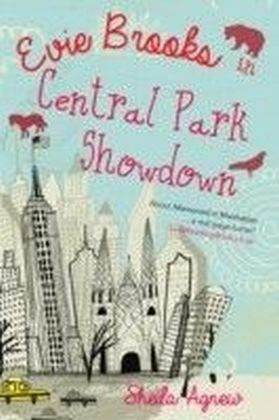 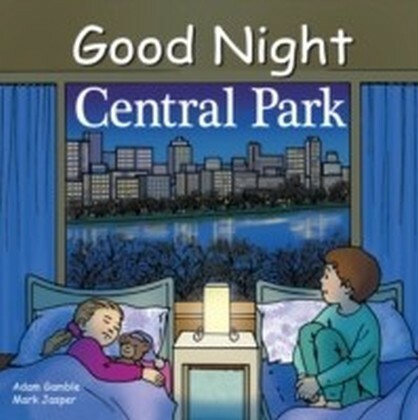 Visitors to the Big Apple or children that call New York City home will love reading about the famous urban park.